I know what y'all thinking "You're from California and you MISS Arizona?" It took a while to get used to this hot and dry state, but some things just grew on me. So here we go! 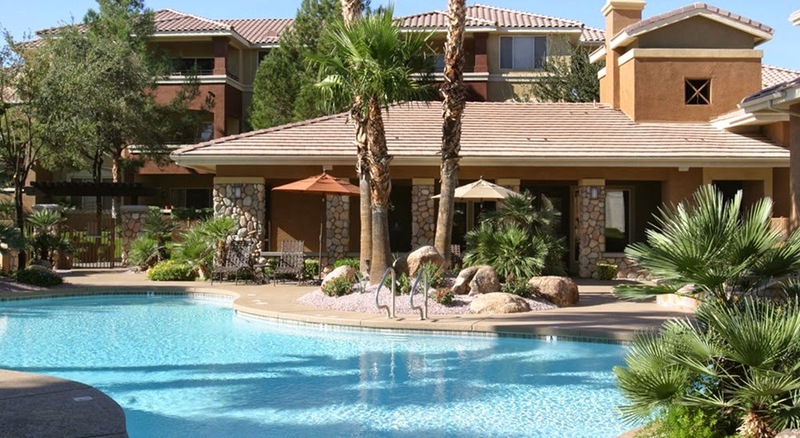 Seriously, $1,100 a month got me living in one of the nicest areas in Arizona. A two bed and two bath was more than enough for all my junk! If you follow me on Instagram, you will see me rant over gas prices. 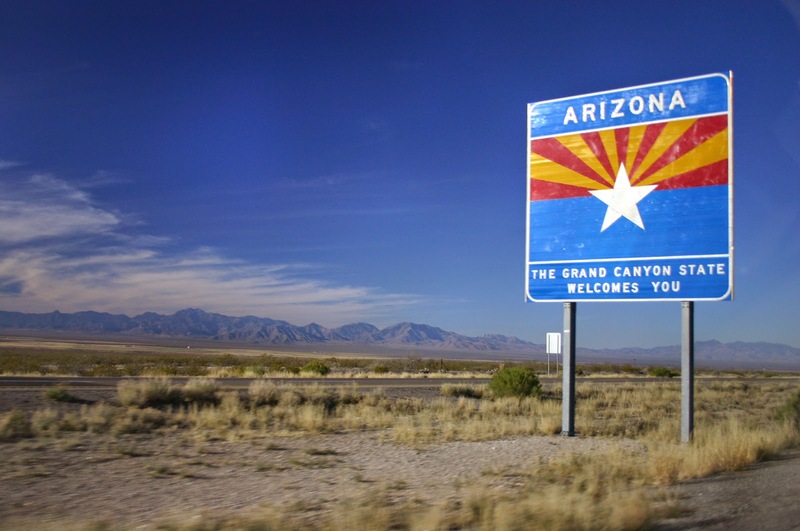 Arizona's prices are at a all-time low! On average, the price is at $1.66 per gallon! BOOM! 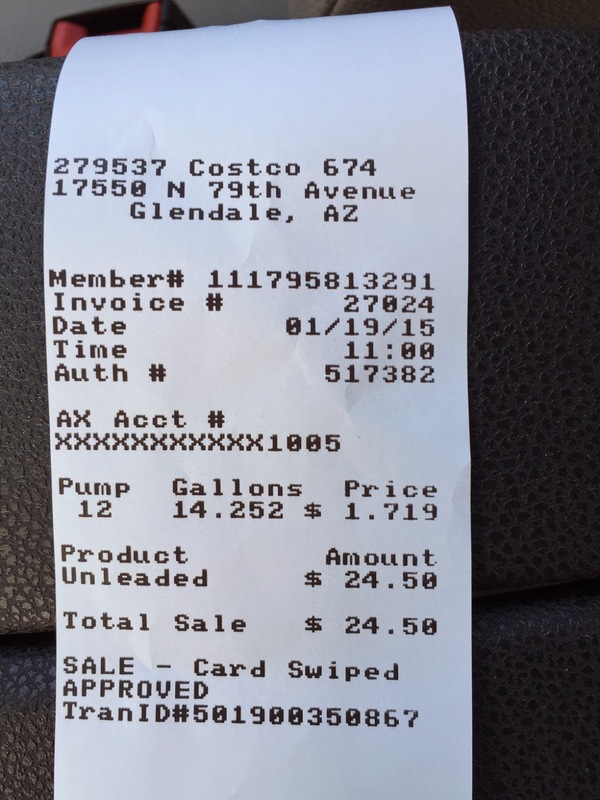 Last time I headed down to AZ I was driving on my reserve tank and I filled the entire tank up with $25! 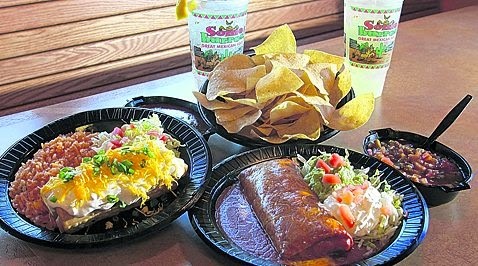 Someburros is God's perfection of a Mexican restaurant (in the US). The food is to die for. Their hot salsa, mouth-watering! Before heading back to San Diego I purchased four quarts of the salsa, froze it and brought it back with me! Score! 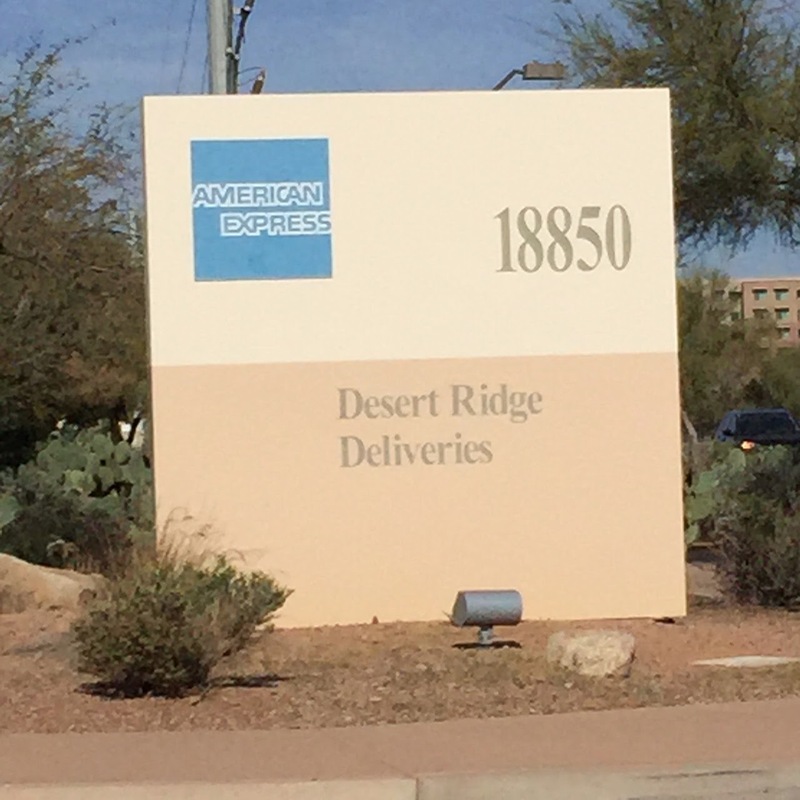 One of the main reasons as to why I hung out for so long in AZ is because of American Express. The company is totally laid back, tons of room for growing, and the perks of working there are pretty sweet. 23% off your ATT cell phone service (partnership with Amex) and a free one year Costco membership? Sign me up! 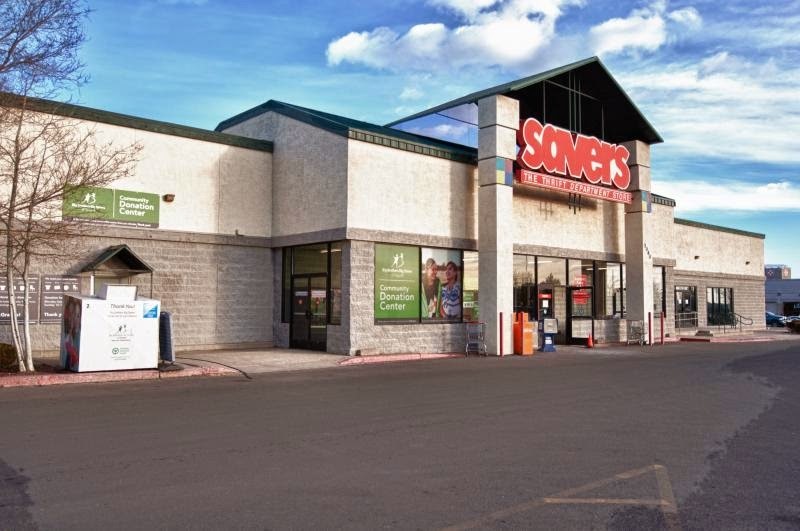 For my friends in Cali and other regions outside of Arizona and Nevada: Savers is a thrift store company just like Goodwill. The cool side of Savers is that they always have deals going on and you can score awesome pieces for low prices. Amongst my finds, I once found a pair of Ferragamo loafers for $30, and Esmirna recently found a pair of DVF patent leather shoes (with tags) and a Nasty Gal dress all under $10! 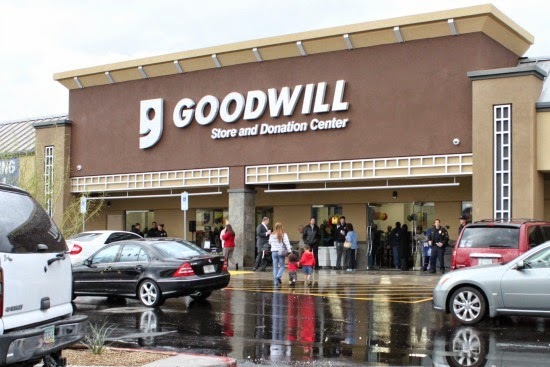 Now that I brought up thrift shops, Goodwill in Arizona is pretty much everywhere. I constantly visited these locations to donate unwanted items and to shop around for clothing and home goods. My head blew up after finding to Oscar de la Renta Blazers for about $12 each. 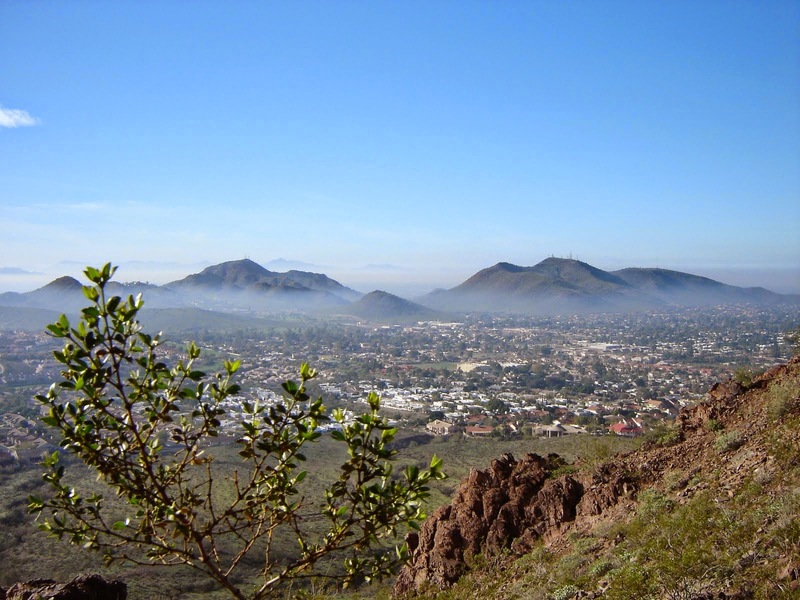 Compared to San Diego, Arizona has a lot of cool places to visit to connect with Mother Nature. You can visit The Grand Canyon or visit neat and peaceful cities like Sedona. Don't plan a trip if you're in the NEED of wifi! 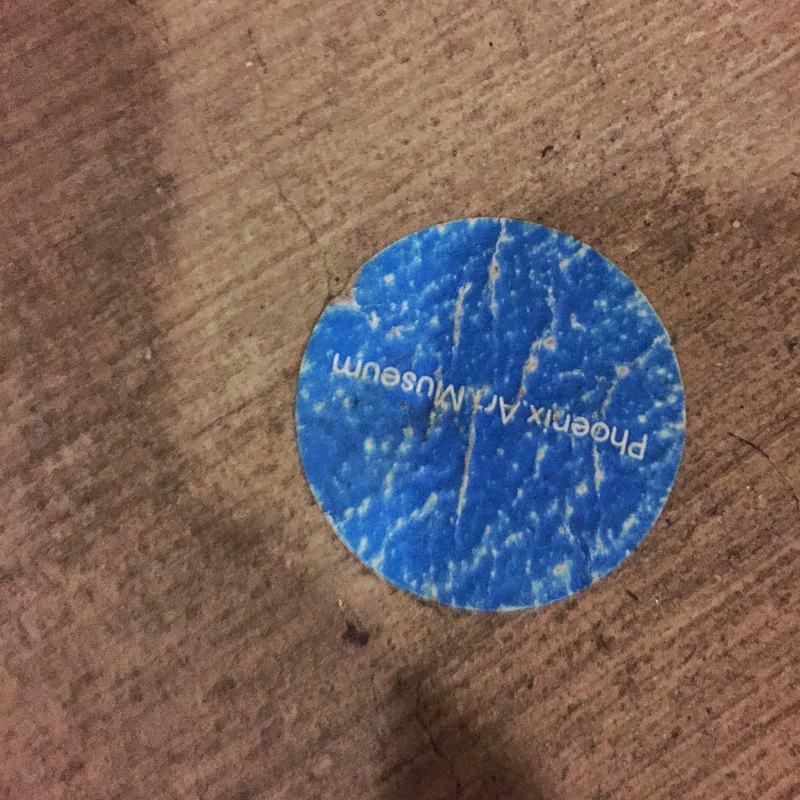 This sticker was given to those who attended the graduate's portfolio at The Art Institute. Esmirna graduated from AI back in Spring 2013. Someone from Esmirna's family threw it on the floor and it has been there ever since. Just seeing that sticker before heading to work reminded me that my wife accomplished a big milestone in her life. 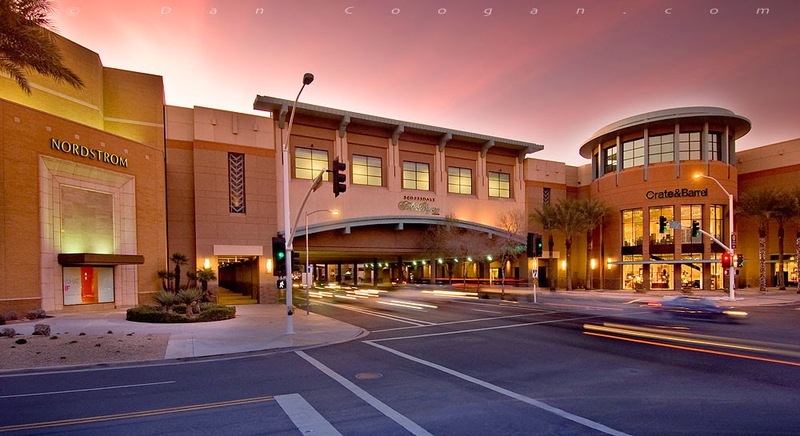 Compare it to Fashion Island or Fashion Valley Mall, Fashion Square is one of the biggest indoor malls in Arizona. All my favorite stores are all under one roof: 7 For All Mankind, Louis Vuitton, Abercrombie, Nordstrom, Pacsun…to name just a few. Sure, people don't know how to drive, or the weather makes people go insane, but I miss the place that made me independent, got me awesome jobs, two sick cars, and brought my wife and I closer when we were just dating and lived over 150 miles away from each other.